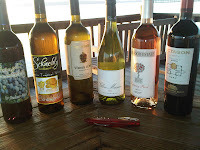 Virginia Wine TV: Drinking Local Wine: It's easy in Virginia - what about in Florida? 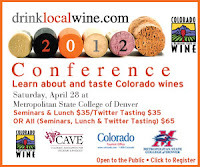 The 2012 DrinkLocalWine.com Conference is being held April 28th at the Metro State College, Denver, Colorado. The concept behind the drink local wine conferences is to promote the local wines produced in the host state. And it's rather easy to drink local when you live in Colorado as well as Texas, Missouri, and Virginia - previous host states. And since there are wines produced on all states, everyone can drink local. But just what are your selections, particularly in tropical Florida? 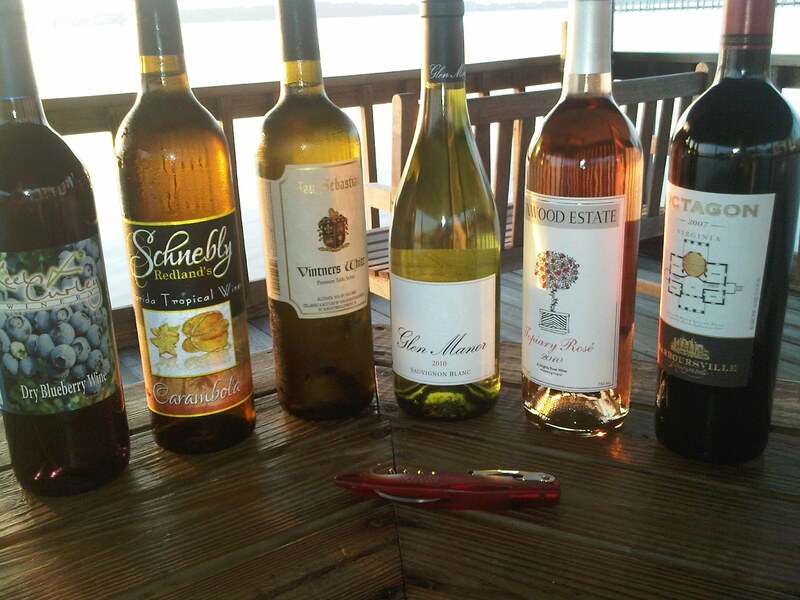 This episode of Virginia Wine TV contrasts our favorite Virginia wines with the local wines available to Floridians. So how do wines from Glen Manor Vineyards, Boxwood Winery, and Barboursville Vineyards compare with wines made from Keel And Curley Winery, San Sebastian Winery, and Schnebly Redland's Winery? As usual, the intro music is "How High the Mountain" by Andrew McKnight and all VirginiaWineTV videos are available via iTunes. 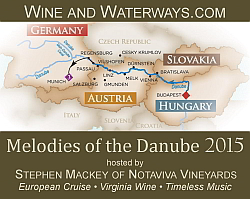 You can find a winery in your state by visiting WineCompass.com. Cheers. Love reading your take about the traditional flair associated with wine drinking. What I can share as far as the yarra valley wineries are concerned is that they cater to all palates of wine drinkers. It's not that easy but it always leave something more to your senses.